Remember those golden years of childhood in the 90âs filled with Pokemon cards, crazy bones on the playground, and discussing your favorite episode of Arthur? One thing youâll discover in college is that certain shows, fashion and toys from way back then are surprisingly cool again. 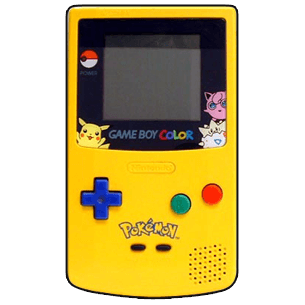 Before Facebook was the way to spend hours doing something meaningless, Gameboy Color was the distraction to have.Â Being the owner of the see-through Gameboy Color was the pinnacle of awesome-ness on the playground, and today, it still is.Â Finding an old Gameboy with Pokemon red or blue editions still in the game slot basically equates to the epitome of the best moment ever. Want to be ahead of the trends (seriously, Urban Outfitters will soon be carrying overalls, mark my words) and wear a seriously comfortable onesie in public?Â Look no further than overalls, the childhood play-date staple. 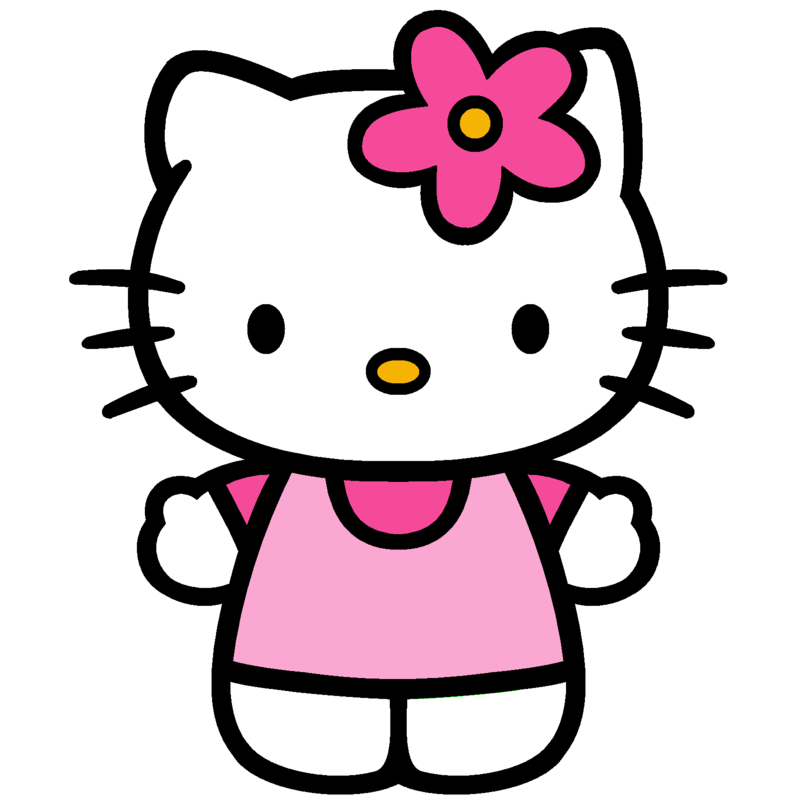 Cute, cheerful, and childlike – who did not have something Hello Kitty themed when young?Â Nowadays, instead of bringing out the Hello Kitty notebook and matching pen, try the Hello Kitty microwave for your dorm room, or the Hello Kitty Toaster Oven, which toasts the likeness of Hello Kitty into your bread.Â Seriously so cool though. Most people secretly still play Neopets.Â No lie.Â Going out to parties and overhearing grown bros discussing how many Neopoints they have acquired that week while not paying attention in class is maybe the greatest conversation to ever overhear. 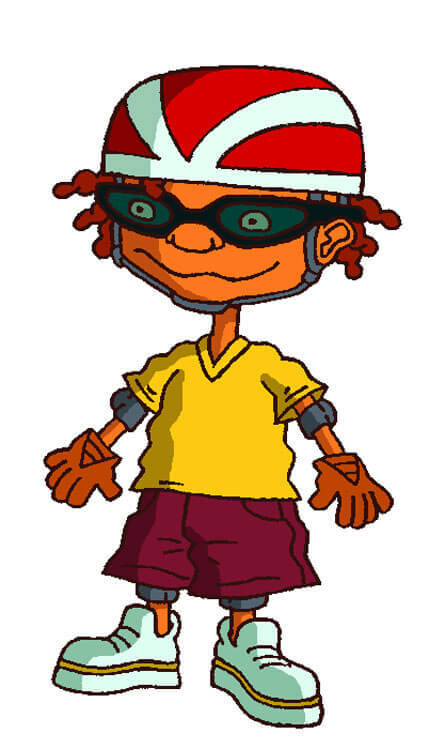 âHeâs such a shoobie.âÂ Say this to anyone in college (who did not live under a rock in the 90âs) and be amazed how they know exactly what you mean and can then talk about the physical impossibility of most of Otto Rocketâs skateboard tricks. You took a shower and your poor Tamagotchi would buzz and buzz and buzz and then poop and die.Â All in the 15 minutes it took to shower.Â They are still fun, still time consuming, still annoying and still splendid. 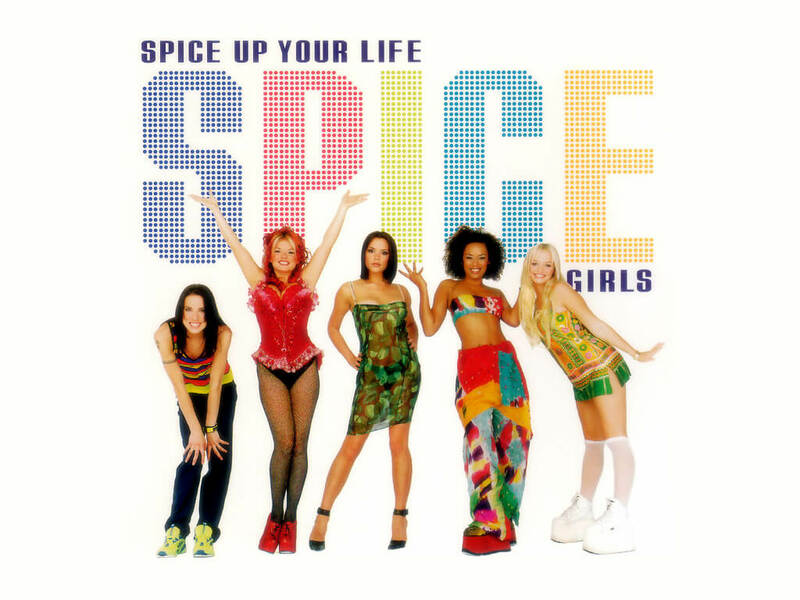 Iâll tell you what I want, what I really really wantâ¦ I really want to find the Spice Girls Spice World movie on DVD so I can relive that hilariously awkward alien scene.Â But really, dancing to the Spice Girls is like dancing back to childhood. Ring pops are still around, but many have forgotten how cool it is that you have your lollipop on your finger, and not in your hand, allowing for better texting capabilities while simultaneously snacking. Sometimes putting on a bracelet is hard, except when you slap it on.Â They were a fun fashion statement, now just a fun memento to wear in an ironic way.Â Theyâre still easy to put on. 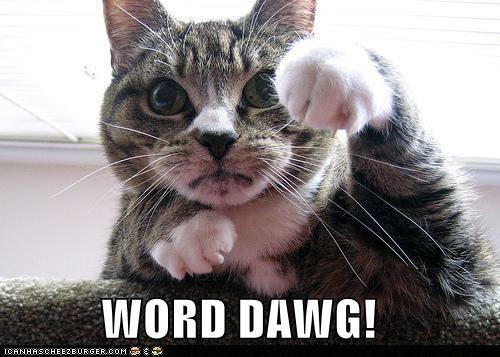 Synonymous with âcoolâ or âokay,â âwordâ was popular back in day.Â It seemed to have taken a hiatus during the middle school years, and is back now with a vengeance.Â Most still sound ridiculous saying âwordâ to anyone in a serious way.